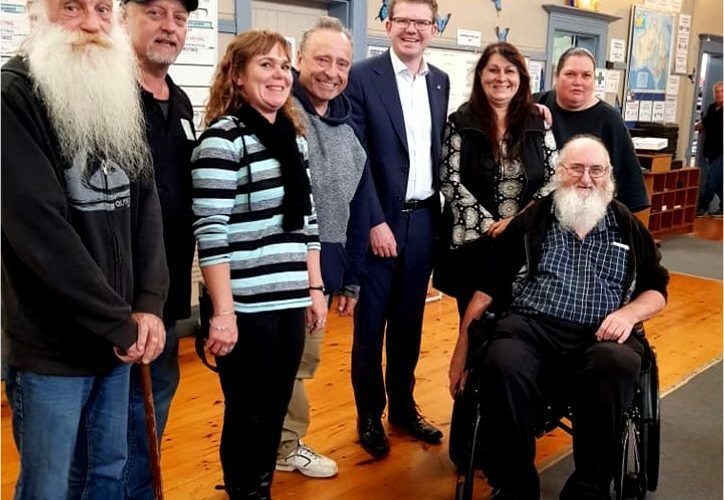 After 22 years of service in Woodville Park, Diamond house is relocating to a new premises in Port Adelaide. As of Monday the 25th of February our programs will be operating from 307 Commercial Road, Port Adelaide, SA 5015, just 250 metres from the Port Adelaide Railway Station. 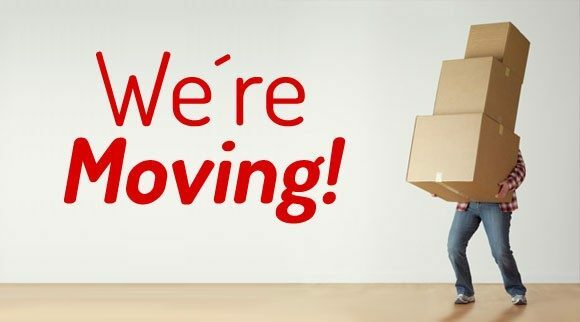 Our phone number (08 8244 5525) and emails will remain the same, however due to the move, we may have limited phone access/internet access for a short while. On 13th of June, Chris Picton MP, Shadow Minister of Health and Wellbeing, visited Diamond Clubhouse. On Wednesday 24th January, Mark Butler MP, Susan Close MP and Deputy Mayor Matt Osborn attended our social enterprise official launch. Mark Butler MP also gave a opening speech for us. A big thankyou for all the supports! Diamond House was founded in 1996 by Ishbel Diamond and a group of people wanting to support people with mental health issues and provide safe place where they could meet and develop new skills which would help improve their quality of life. Diamond House is the only Clubhouse in South Australia and is modelled after Fountain House in New York, which opened in 1947. Over 300 Clubhouses worldwide have emerged and adopted the Clubhouse Standards set by the International Centre for Clubhouse Development, (I.C.C.D) now known as Clubhouse International. Since opening in 1996, over 740 people have become members of Diamond House, which is voluntary and membership is free. There are currently approximately 260 active members. Membership is open to all adults, 16-65 years old, who have a history of mental health issues. Referral can be by your GP, psychiatrist, psychologist, family or friend, community mental health support programmes, and self-referral. At Diamond House, we see people as valued individuals who have something to contribute to the Clubhouse and wider community. Membership is voluntary and without time limits. Members and staff work together in a day to day operation of the Clubhouse. The Clubhouse model encourages participation in the ‘Work-Ordered Day’, where members engage in meaningful activities side-by-side with staff. Gardening is a popular work task in Work-Ordered Day. At Clubhouse we have a small vegetable garden that members enjoy maintaining and where fresh produce is used in our kitchen. Charles Sturt Lions, staff and Members celebrate the opening of the new security fence which was a joint fundraising adventure between Diamond House and Charles Sturt Lions.